A throughput of up to 300 packs per minute, a weighing range from 7 g to 7.5 kg and very high weighing accuracy positions the C33 PlusLine at the forefront of checkweighing technology. Highly customisable with 200 performances and productivity enhancing options. 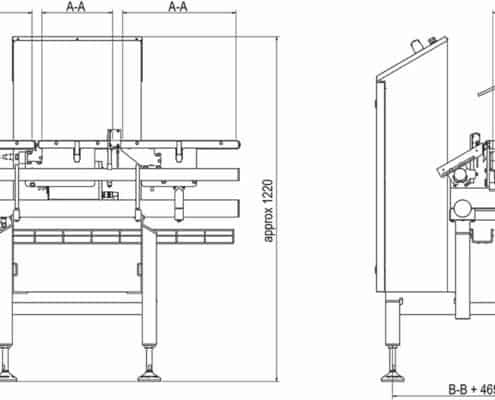 Product handling variants include side grip conveyors, star wheels and specialised guide rails ensure flawless product flow. Designed for endurance and maximum reliability to perform in wet, dry and harsh environments. 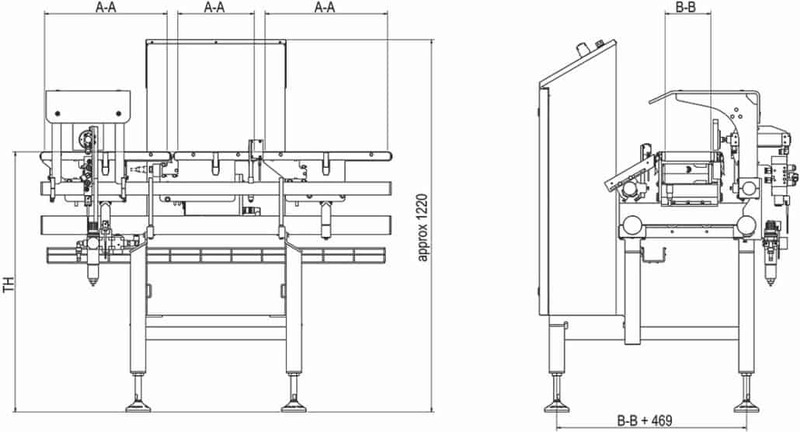 Specialised conveyors are designed to match applications and production conditions. 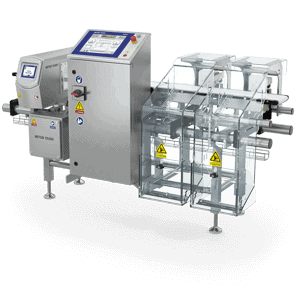 A throughput of up to 300 packs per minute, a weighing range from 7 g to 7.5 kg and very high weighing accuracy positions the C33 PlusLine at the forefront of checkweighing and metal detection technology. rails ensure flawless product flow. Combination system with a large range of advanced Safeline Profile metal detectors to ensure that smaller footprints are achieved. Due diligence solutions make it ideal as a Critical Control Point for best possible quality. 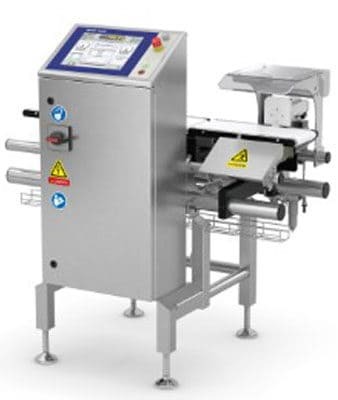 The robust performance of the C33 PlusLine checkweigher allows its use in nearly all industrial production situations requiring 100 percent weight control, especially those where demanding application requirements need to be achieved. Specialised conveyors and handling options allow for the optimal transport of unstable or open products such as jars, trays and cans. 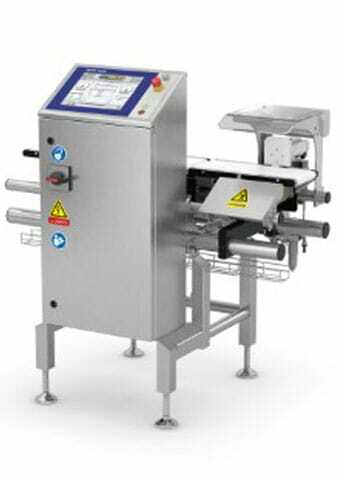 C33 PlusLine Systems are operated from a 12″ multilingual touch screen positioned in front of the weigher for maximum operator safety. An extensive global service network fully supports cross-border contracts and ensures not only timely support, but also the availability and quick delivery of spare parts to reduce downtime and keep processes running smoothly.